Home » Blog Tours » New Young Adult Books from Entangled Teen! Happy book birthday to The Warrior, by Victoria Scott, Will the Read Abi Saunders Please Stand Up?, by Sara Hantz, and Psi Another Day, by D.R. Rosensteel! 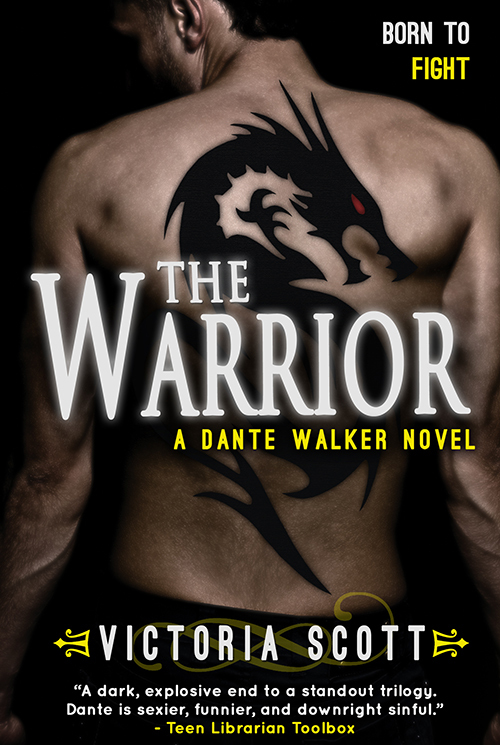 Dante is built for battle and Dante’s girlfriend, Charlie, is fated to save the world. 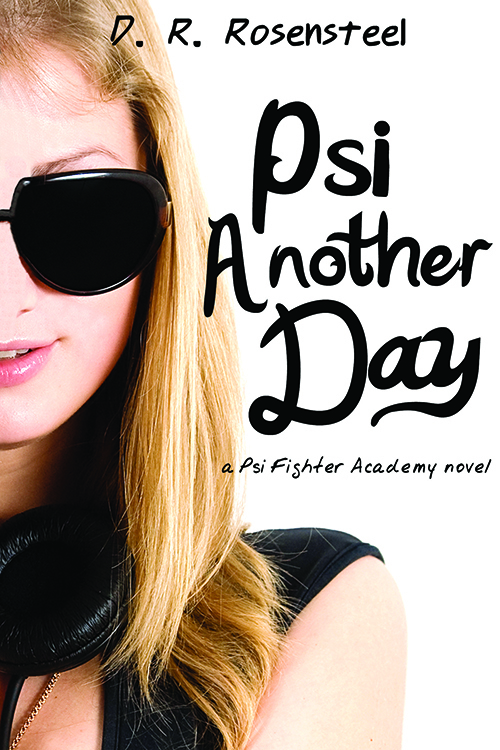 And Aspen, the girl who feels like a sister, is an ordained soldier. In order to help Charlie and Aspen fulfill their destiny and win the war, Dante must complete liberator training at the Hive, rescue Aspen from hell, and uncover a message hidden on an ancient scroll. The day of reckoning is fast approaching, and to stand victorious, Dante will have to embrace something inside himself he never has before—faith. 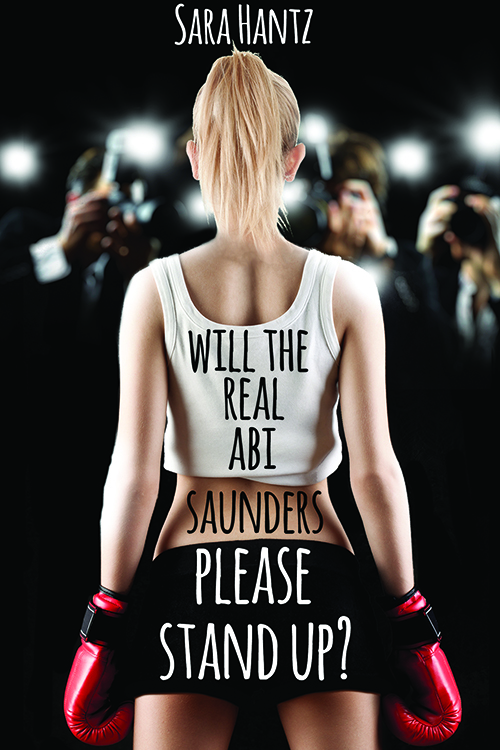 When kickboxing champion Abi Saunders lands a job as stunt double for hot teen starlet Tilly Watson, she’s a little freaked out. But once the wig and makeup are on, Abi feels like a different person. When Tilly’s gorgeous boyfriend, Jon, mistakes Abi for the real star, Abi’s completely smitten. In fact, she’s so in love with her new life, it isn’t long before she doesn’t have time for her old one. But when the cameras are turned off, will she discover running with the Hollywood A-list isn’t quite the glamorous existence she thought it was?